Head to your library this summer to join the Challenge – IT’S FREE! All children have to do is sign up to receive a map of Beanotown. 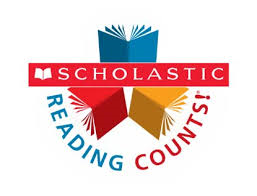 Read at least SIX library books over the holidays and collect stickers for each book that they read. Children then have to add the stickers to their map to discover the hidden treasure and complete the Challenge! Dennis and his friends will be with you every step of the way to give you clues and show you how to be a Mischief Maker too! You can use the mischief makers website to keep track of the books that you have read, write book reviews, enter competitions and have a fun and exciting time enjoying reading for pleasure. Complete the Challenge and you’ll get your own certificate. 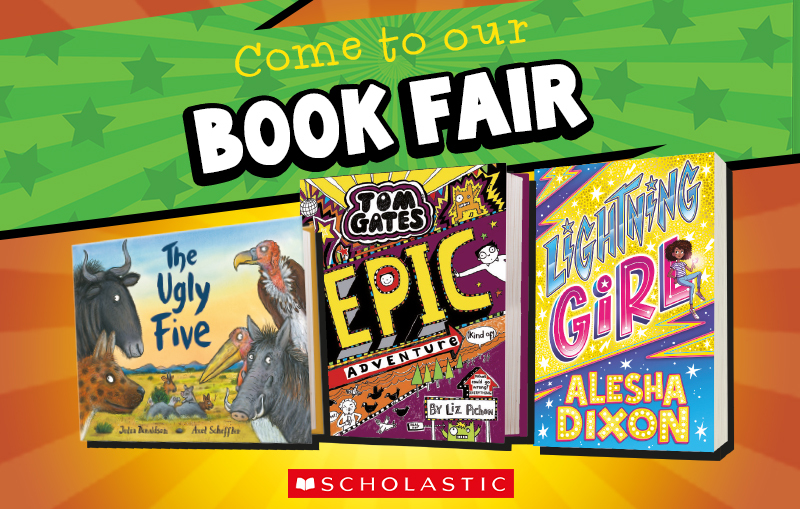 The Scholastic Book Fair will be in school on the 9th-16th July 2018. The book fair will be held in the library. Children will be given 30 mins to browse the books with their classes. The book fair will also be open at break and lunchtime. Each child will be given a leaflet which shows a selection of books that are available at the book fair. There are many more books to choose from on the day for a variety of age groups. The leaflets also have an order form on the back. This order form can be used if items have sold out during the duration of the book fair. All children have to do is select the item that they would like to purchase and hand their order form in to the library. The items will be given to children as soon as they arrive in school. Please do not throw them away. Every book you buy will help us earn free books for our library so please come along and support us and your child’s reading. 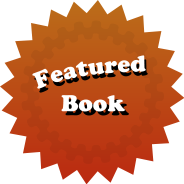 The book of the month for June is Soccer Squad – Glory by Bali Rai. This book has been chosen to coincide with the World Cup which will take place later this month. “Dal, Chris, Abs and Jason have made the squad for the local youth club under-lls football team. And after their first match (not as successful as they’d have liked), they are determined to prove that they’ve got what it takes to be winners. Rushton Reds for the Cup!